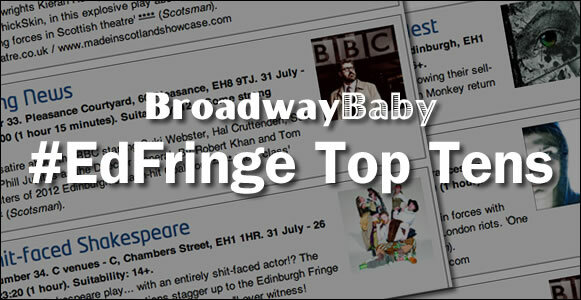 During this years Edinburgh Fringe I am reviewing shows for Broadway Baby. I am reviewing theatre, physical theatre and spoken word shows. My reviews can be read here.